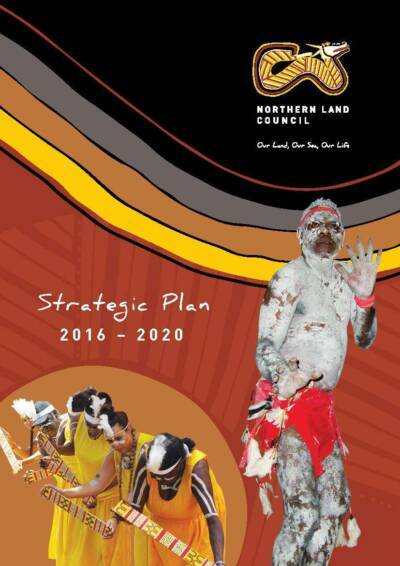 This Strategic Plan reflects the Northern Land Council’s strategic direction for the period 2016 – 2020. 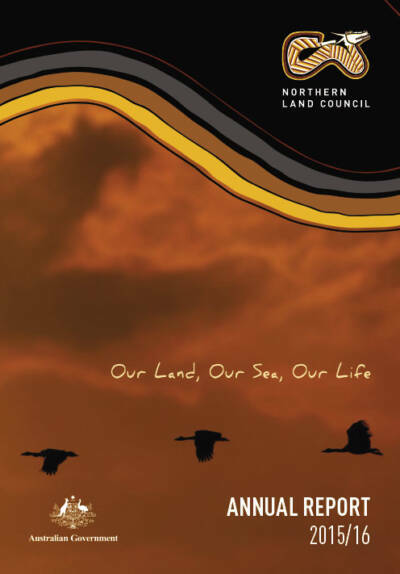 The Northern Land Council Annual Report 2014-15 provides a comprehensive account of the Council’s performance from 1 July 2014 to 30 June 2015. 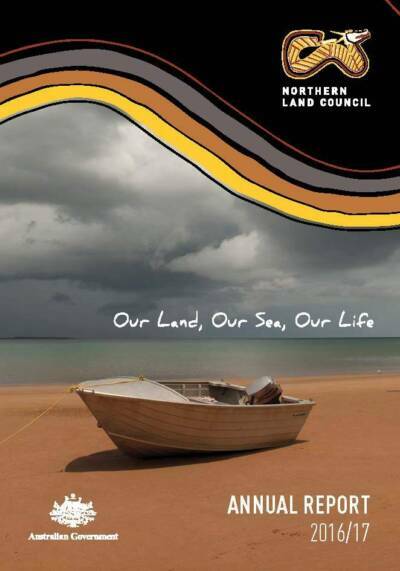 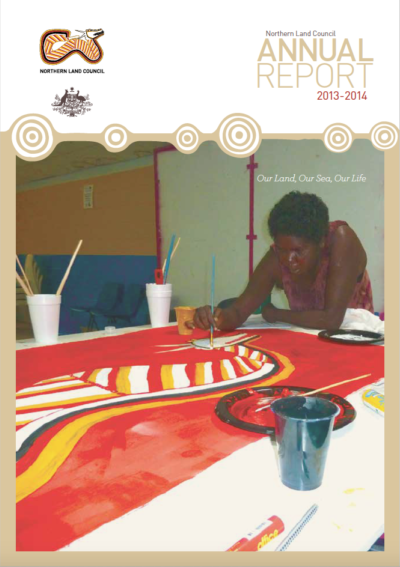 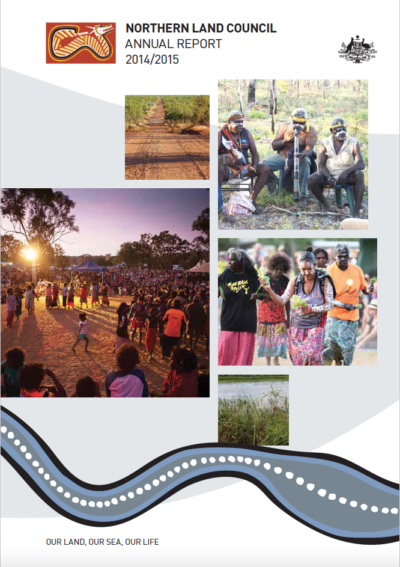 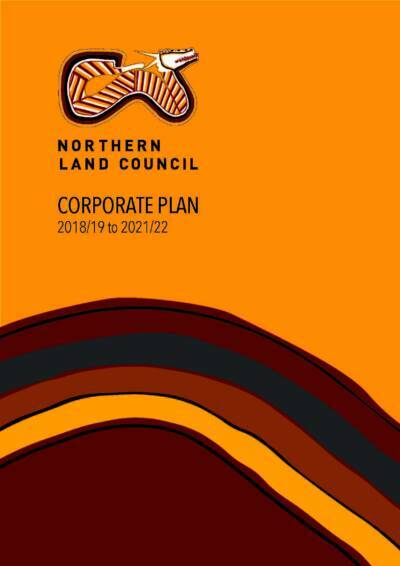 The Northern Land Council Annual Report 2013-14 provides a comprehensive account of the Council’s performance from 1 July 2013 to 30 June 2014. 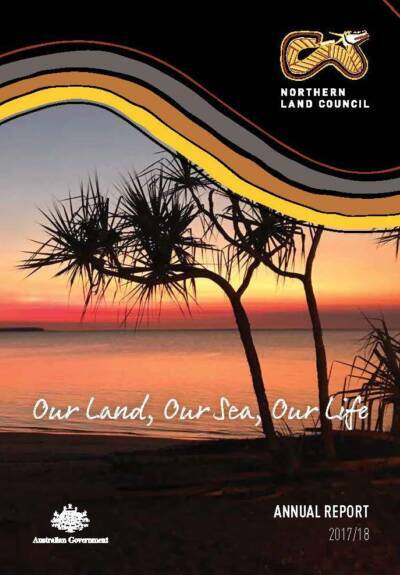 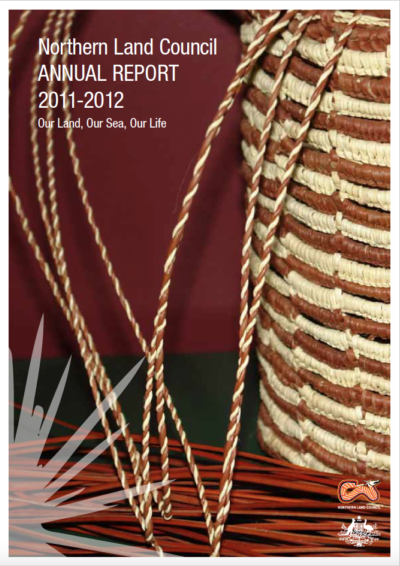 The Northern Land Council Annual Report 2011-12 provides a comprehensive account of the Council’s performance from 1 July 2011 to 30 June 2012.